Triad Builders has been satisfying customers for almost 30 years. 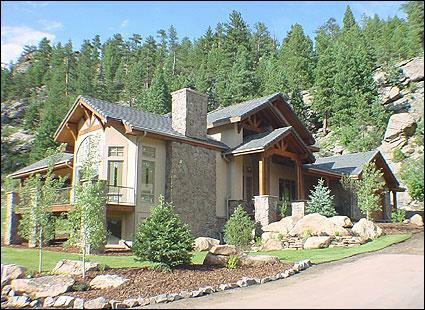 Fred Turek began building homes in Evergreen in 1980. He was joined by Allen Hicks in 1986 and together they formed Triad Builders in 1990. 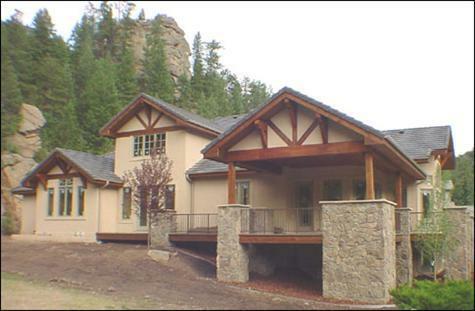 Fred, "Turk," and Allen have built homes in the foothills from Evergreen to Conifer and south to Pine. Their attention to detail, responsiveness, on-the-job monitoring and management of daily progress have earned them the reputation of building quality homes while satisfying many clients over the years. 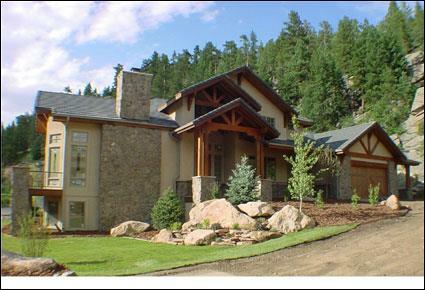 Read testimonials from Triad Builders customers.